Jawbone's Up fitness wristband hasn't been on the market for long in Australia but the company has recently announced an updated version that adds wireless sync capability over Bluetooth, the Up24. Jawbone's Up fitness wristband hasn't been on the market for long in Australia, but the company has recently announced an updated version that adds wireless sync capability over Bluetooth. The Up24 wristband features a new pattern on the front and is slightly wider than the first iteration of the Up, but is otherwise very similar. The only real new feature is wireless synchronisation over Bluetooth smart, a strong criticism of the first iteration of the product. The integration of automatic wireless sync eliminates the need to plug the Up24 into your smartphone to sync data, though it does decrease battery life. Jawbone says the Up24 will last up to seven days before requiring a recharge, whereas the original model promised up to 10 days of battery life. The Up24 doesn't really introduce anything new to the overall experience. The product still consists of two parts — the wristband itself that tracks movement, sleeping patterns and includes a vibrating alarm function, and an iOS or Android app presents movement, sleep and food data, and allows interaction with other Up users. 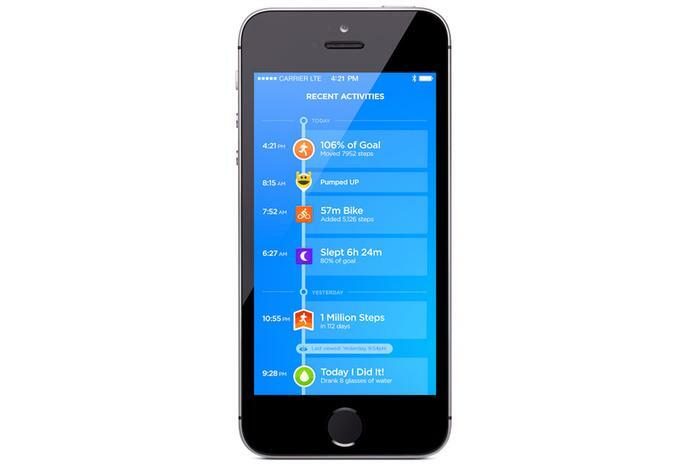 The latest 3.0 version of the Up app introduces some new features specifically for the Up24. Live notifications let you know when you're about to meet your fitness goals, while users can set a vibrating "Smart Alarm" using the app, instead of having to plug the device into your phone. The 3.0 version of Jawbone's Up app is available on iOS and is "coming soon" to Android. There's also a new sleep recovery tool that allows users to estimate sleep, even if the band isn't put into sleep mode, along with streaks and milestones that recognise short and long term progress. The iOS version of the 3.0 Up app is available now, though Jawbone says the Android version is "coming soon". However, the company hasn't announced a date or time frame for its release. 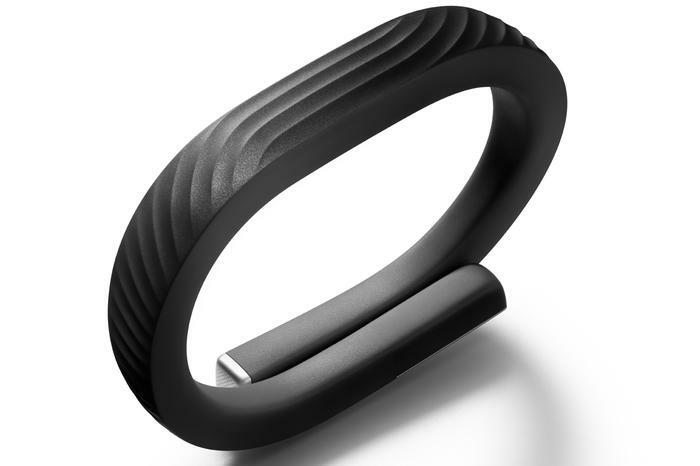 The Jawbone Up24 looks almost the same as its predecessor, though it has a slightly different pattern imprint on the front. The Up24 wristband is available now in the US for US$149.99, but there's no word on when it will be available in Australia, or how much it will cost when it does arrive Down Under. 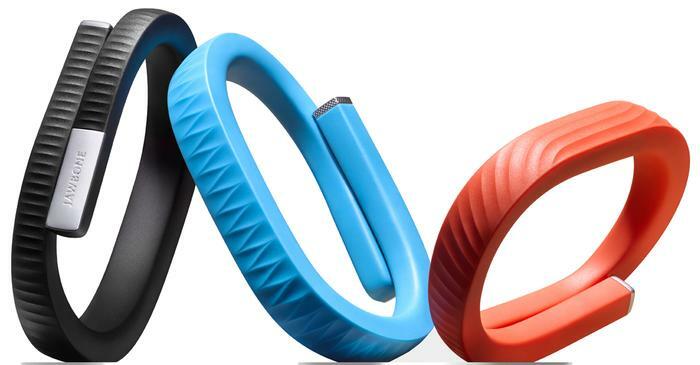 The original Jawbone Up will continue to be sold alongside the Up24 and currently retails in Australia for $149.99.